“So how does this work?” We often get questions like these from tutors, non-profits, or any business that runs webinars. Many of our readers are gradually seeing the trend in Mobile app use for conference calls but haven’t downloaded a conference app yet, wondering if FreeConference.com is compatible with their business. This blog will address the top 3 questions that are asked by small businesses. What is the maximum number of participants I can have on a conference call using my smartphone? 400. If a small business is defined by 5 to 100 employees, conference calls on FreeConference.com allow 4 small businesses and their entire staff on the line. 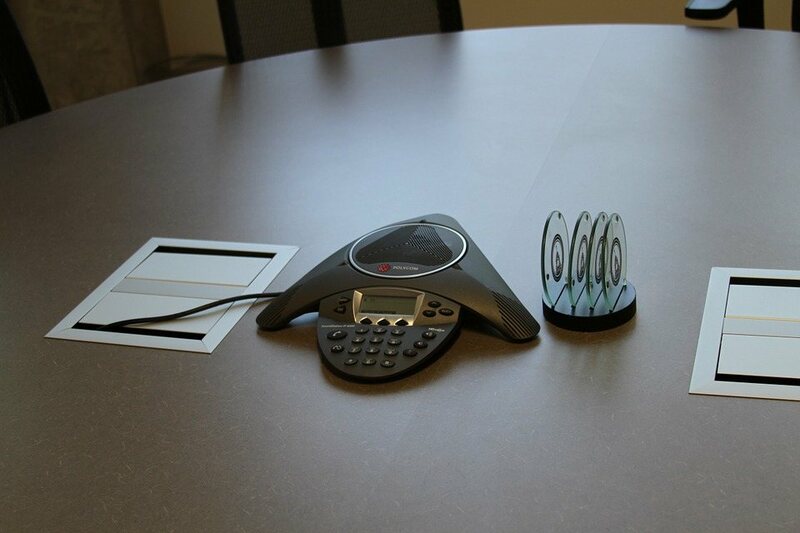 We get repeated questions from customers that ask if their more-than-normal sized spontaneous conference calls would be able to hold 30-40 callers, and when we tell them our limits on the phone they always leave with a: “oh, ok then!” If you’re calling in on the app online, our online meeting room participant limit is 10 on the free account, and can go up to 25 on the premium plans. How does the conference app work; scheduling the call and all? All you have to do is give out your dial-in number and access code to your callers and tell them to call at a certain time, no scheduling required. But if you want to schedule the call, simply press the Schedule button to enter the subject and participants. Optional features include, recurring calls- saving the hassle of repeated scheduling, choose between Email and Calendar Invitations, there’s even an Outlook Plug-in. Does the FreeConference.com conference app allow for video conferencing? The FreeConference.com conference call app definitely allows for video conferencing, well for android phones (iOS coming soon!). Simply press the Start button on the app to access the online meeting room, from there you can activate the video camera to initiate video conferencing! Furthermore, phone and online calling are integrated, meaning if a caller calls with his phone, and another caller uses the internet to access the online meeting room, both people would be connected to the same call. Try out the new and improved conference app today!